Vana Tallinn Summer Lime is the legendary Vana Tallinn in a totally fresh way. Zesty lime and aromatic mint will make your taste buds… sing! A lovely social drink for summery get-togethers! Vana Tallinn Summer Lime is very fresh and full of surprises! Firstly, the colour of Vana Tallinn Summer Lime is bright and transparent with a slight golden spark. To put it simple, our liqueur masters captured pure sunlight into the bottle. Second, it’s the taste. It’s fresh, rum with citrus and mint is a winner combination. Light and easy – the taste of summer. When it comes to the aroma it’s a fresh bouquet of mint, lime and rum. Vana Tallinn Summer Lime is inspired by tropical nature and bright colours. A mouthful of freshness and exotic vibe – all seen through the eye of an artist! 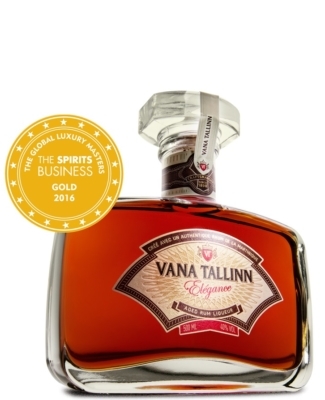 As for the bottle, the one and only, it is the legendary anthem to the skyline of Tallinn with its historic towers. 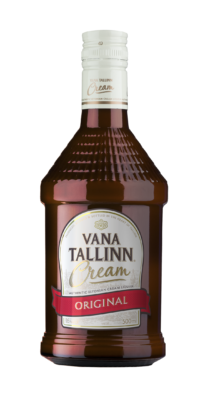 The result is the freshest Vana Tallinn in the product range. First and foremost Vana Tallinn Summer Lime is best enjoyed as a cocktail. Accompanied by evening sun, holiday and best friends. It also goes well with apple, grapefruit or cranberry juice.